We provide a full staff, available 24 hours per day, able to offer health care services and support to our Residents whenever they are needed. Our primary concern is the spiritual and physical well-being of each Resident. Care is provided in two different units: a Nursing Wing and a Residential Wing. Qualified nurses supported by Care Assistants, Housekeeping and Laundry staff attend to the needs of our Residents. 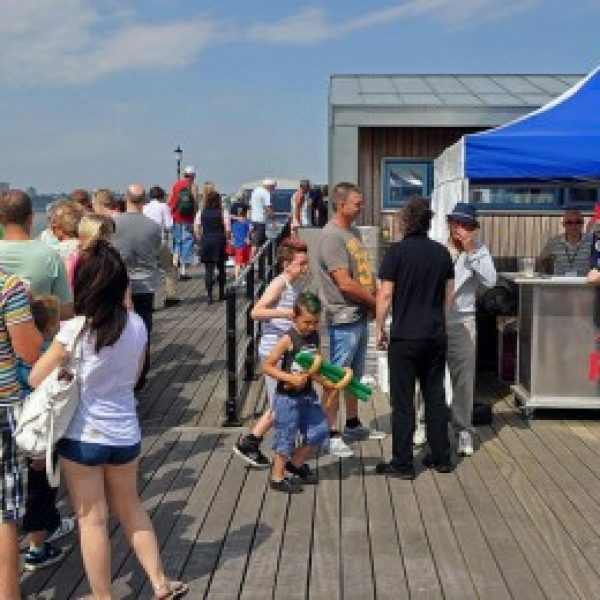 Southend-on-Sea is a lively area providing year round activities and entertainment. There are theatres, cinema and a variety of restaurants and cafes in the town centre and surrounding areas. A summer carnival is an event welcomed by local people and visitors and invites involvement from the local community. Southend-on-Sea sports the longest pier in the United Kingdom. 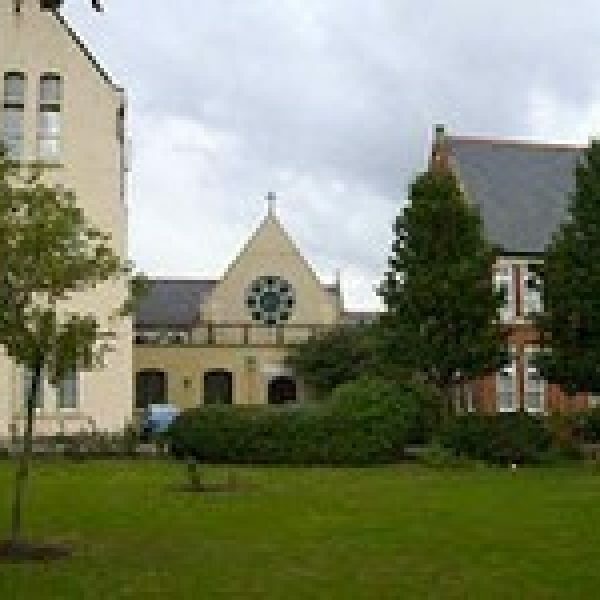 There are pleasant walks and several parks close to Nazareth House for our Residents and their families to enjoy. We have a dedicated group of volunteers. 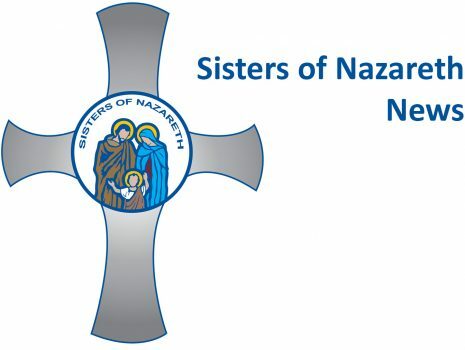 The Friends of Nazareth help to improve the lives of the Residents in our Home by organising various fundraising activities throughout the year to provide new equipment. Our Residents become involved in these community activities at a level that suits them. 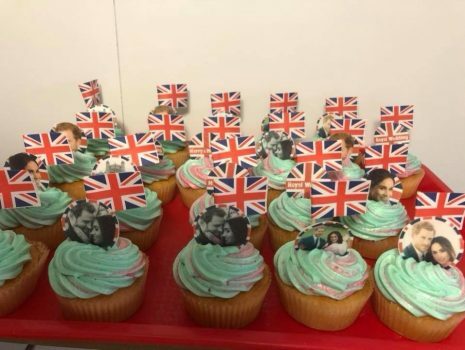 Southend celebrates the royal wedding with a street party in the hall. A weekend of information and blessing by the sea!